One thing I really enjoy about blogging is being able to discover new brands, write about them and give a real honest review of the products. I love reading blogs as they give you a much more in-depth review of a product you were lusting after and the reviews on blogs also have introduced me to so many products I now adore. When an email dropped in my inbox about Instant Effects I was so excited. With the make-up trends at the moment, it's all about fuller lips, thick lashes and getting rid of those dark circles! Instant effects was created from over 25 years experience of working with household make-up brands and creator, Richard Mears saw a gap in the market for skincare products that actually work. 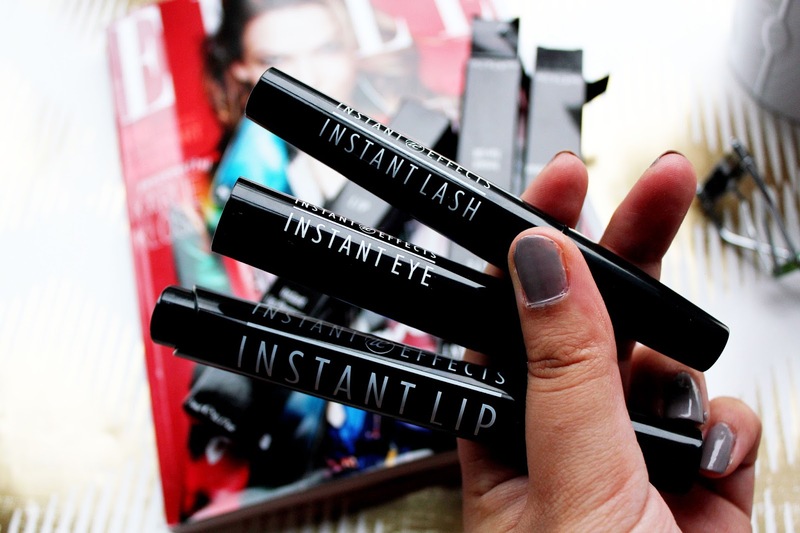 Along came Instant Lip, Instant Eye Lift and Instant Lash. Instant Effects Lip Plumper - £24.99* This was probably the product I was the most excited to use. Who doesn't want full looking lips? I've noticed a lot of bloggers in the blogosphere having lip treatments/lip fillers and it's been a massive 'trend' for a while now. The Instant Effect lip plumper claims to be able to give you fuller and more voluminous lips within 2 minutes, reduces lines, giving your lips a smoother appearance that can last up to 4 days and the product does not give you any sting or aggravation. 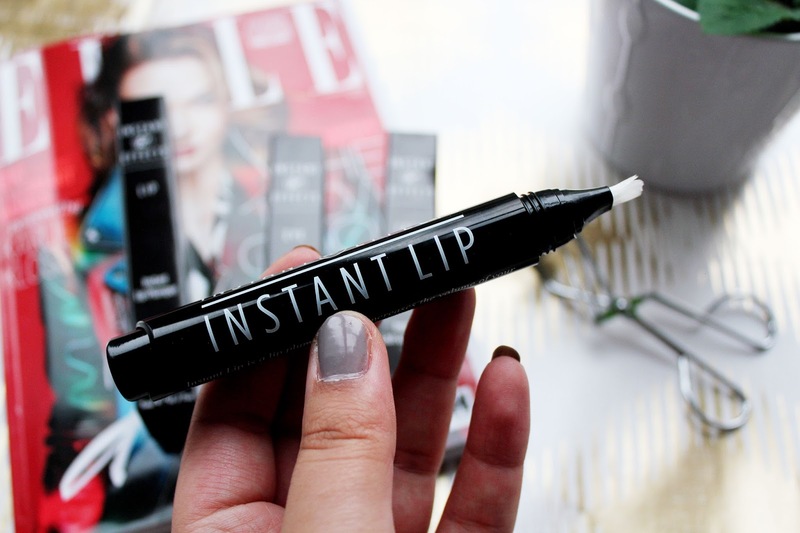 I can confirm that after trying this out a few times my lips look fuller and I saw the effects within a few minutes! I think this is a really good product, especially if you're longing for fuller, more plump lips. A downside to the product is that it applies like a gloss so if you're not a lipgloss lover this product might not be for you. Overall I'm really impressed with this and who doesn't want fuller lips without having the treatments? 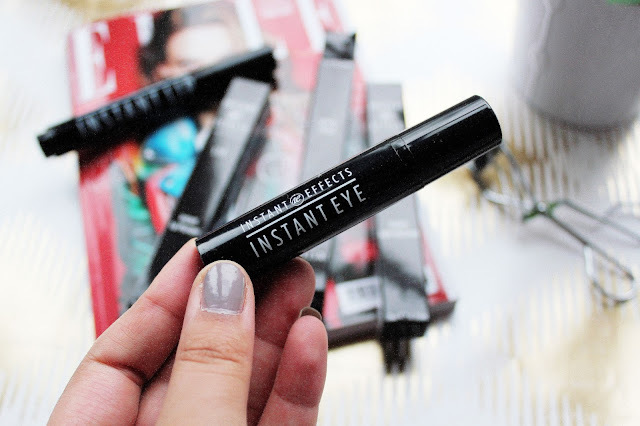 Instant Effects Eye Lift - £24.99* After giving the Lip Plumper a try, I was looking forward to trying out this product. I've not been happy with the appearance of my under eyes/dark circles at the moment. I think this is due to being super stressed and tired due to having so much university work. After giving this a go, I am impressed with how firm it makes my under eyes feel and my dark circles appear reduced. The Instant eye lift claims to reduce the depth of wrinkles (not that I have any), diminish the dark circles and puffy eyes and leaves your skin feeling firm, all within 15 minutes. Instant Effects Instant Lash - £24.99* I'm a really big fan of the Urban Decay lash primer and I use it everyday when I'm applying my make-up. The Urban Decay lash primer does a really good job as lengthening my lashes but it doesn't add as much volume as I'd want for my lashes. 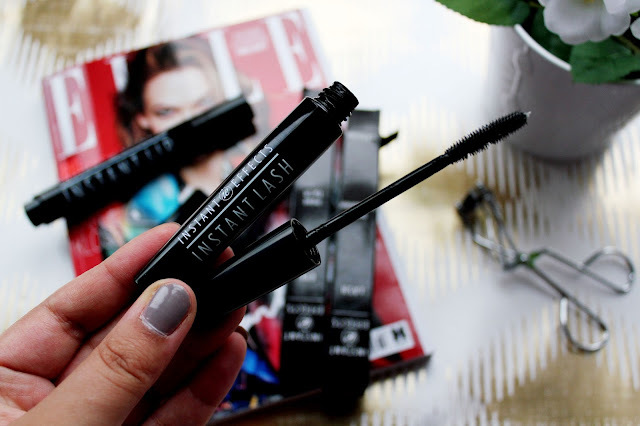 The Instant Lash claims to increase lash volume, lash growth and your lashes will appear thicker within 2 minutes! My lashes appear to have more volume which I really like. I'm going to carry on trying this and i'll report back! Overall, I'm really impressed with the products by Instant Effects. If I had to rate them in which is my favourite, I'd 100% say the lip plumper. I feel like this product worked the best on my skin. 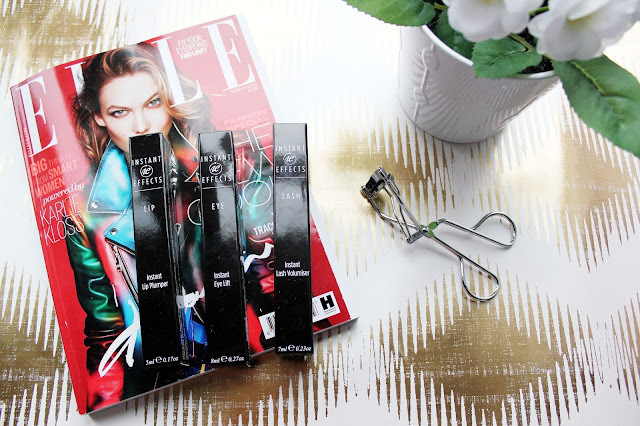 I really liked the eye lift as my skin felt firmer, but my least favourite product would be the Instant lash, I didn't see the effects as much but still it's a good product. The Instant Effects range is going to be available soon at Fortnum and Mason stores and Selfridges from £24.99 and you can buy the range online here. Haven't tried them yet but they sound promising !